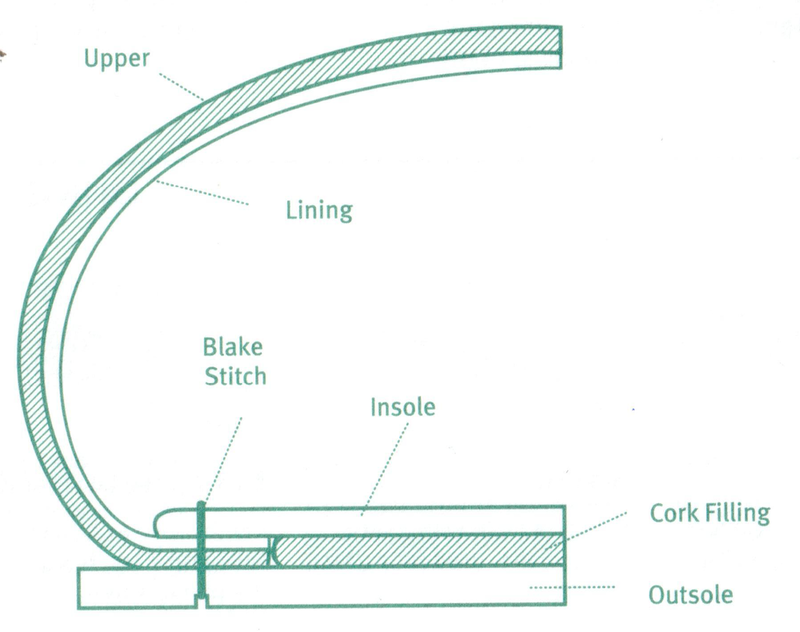 Outsole/Insole stitching machine allow us to craft variable shoe constructions. More flexible & lightweight. Easy to construct. Inexpensive to produce. Very flexible. Lightweight. Inexpensive to produce.